The concept is simple - you quote every tire customer a price that includes road hazard coverage, which isn't covered by any tire manufacturers warranty. 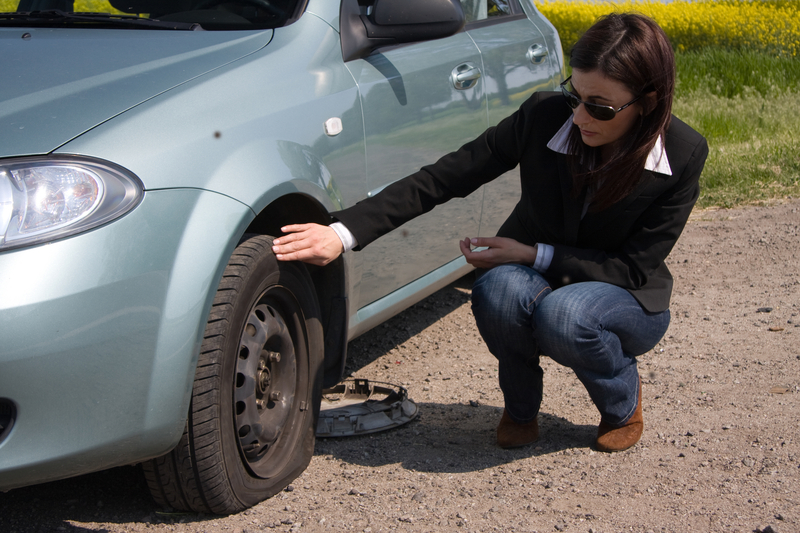 By doing so, you create a new line of revenue from the profit made on road hazard plan sales, as well as from the fulfillment of claims incurred under the plan (we pay you to repair and replacement tires). To enroll on the road hazard program, contact the Administrator by clicking here or calling 866-830-4189. They will set you up with a username and password that gives you access to the program. Once you are enrolled, you can begin selling the road hazard coverage on all of your new tires. The Administrator will send you an invoice once a month for the previous month's road hazard sales. You don't pay them until after you sell the plan! There is no risk to you and no up-front investment. ©2007– Automotive Business Solutions. All rights reserved.